Kristy grew up very differently than most people. Spending most of her childhood living aboard a sailboat called Moon Dragon, she grew up learning a variety of cultures and experienced some amazing adventures. Growing up in this way allowed her the opportunity to make friends wherever she went and how to communicate with people of all ages and nationalities. As a child, she loved sports. Softball and tennis were two sports she excelled in, but when she couldn’t play those because of traveling, she loved windsurfing and scuba diving. Kristy excelled in several sports in high school; however, she chose the academic route in college. During her college years, Kristy’s love for fitness also grew. But it wasn’t until the birth of her first child at the age of 27 that she realized her desire to pursue fitness as a career and not just a part time gig. Kristy began her career as a group fitness instructor certified though AFAA in order to get her foot in the door at local gyms and gain some experience. Her talents were recognized by a competing gym where she was hired to train bootcamps, kettlebells, kickboxing and TRX. She quickly discovered her passion….kettlebells. 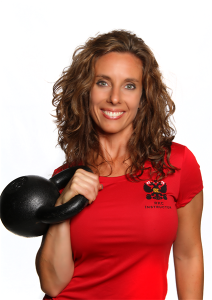 Kristy self- taught her way into the kettlebell world where she eventually earned her HKC, RKC, and RKCII. 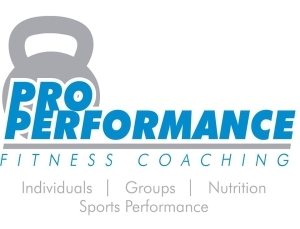 Kristy is also a certified personal trainer though the American Council of Exercise (ACE) and TRX qualified. This wife and mother of two kids maintains a large following of faithful clients in Rome, GA where she owns and operates KA Athletics.